Some people hope to spend their 60s and 70s playing golf. And then there are people like Edward Mazria. An award winning architect, Mazria, 70, spent decades designing buildings. Then, a few years ago, he decided that his real legacy should not just be these structures, but making as many buildings as possible greener and better for the environment. He started a non-profit called Architecture 2030, which sets benchmarks for reducing energy use and greenhouse gas emissions, with the goal of making new buildings "net zero" by 2030. The American Institute of Architects and the U.S. Conference of Mayors have both now endorsed this goal. Mazria was one of five people who received the $100,000 Purpose Prize this past week from Civic Ventures, an organization devoted to promoting contributions from folks in the second half of life. The idea is that society has a lot of problems, and people over age 60 have the expertise to solve them. The goal is to change the narrative of retirement from one of kicking back to one of giving back, sometimes through volunteer work and sometimes through regular income-producing jobs. I think there's a lot to like about this idea. The labor-force participation rate of seniors has been rising over the last few decades. Some of this is because some people have to work, but the trend began during boom times. People who enjoy their careers realize that, as they're living longer, there's no real reason to stop at age 62 or 65. And beyond that, surveys of Americans find that the majority of us say we'd keep working even if we won the lottery. People like Mazria are showing that, even if you're financially comfortable, work can be every bit as fun as golf. You just have to choose the right work. So what is that work? It's different for everyone, of course, and takes a lot of time and energy to figure out. 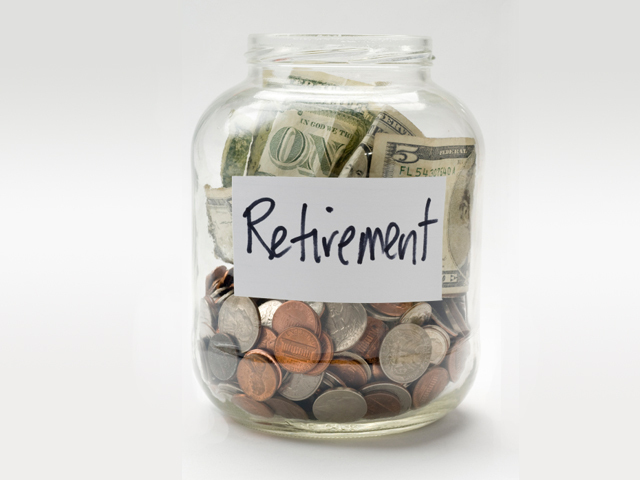 But if you've been spending hours fantasizing about retirement, maybe a better idea is spending that time figuring out work you'd never want to retire from. For inspiration, check out the bios of the other Purpose Prize winners. What would you like to do during the second half of life?